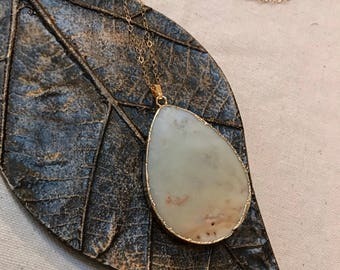 i just adore the combination of this exquisite, dark turquoise, fat teardrop and the petite smooth citrine drop. 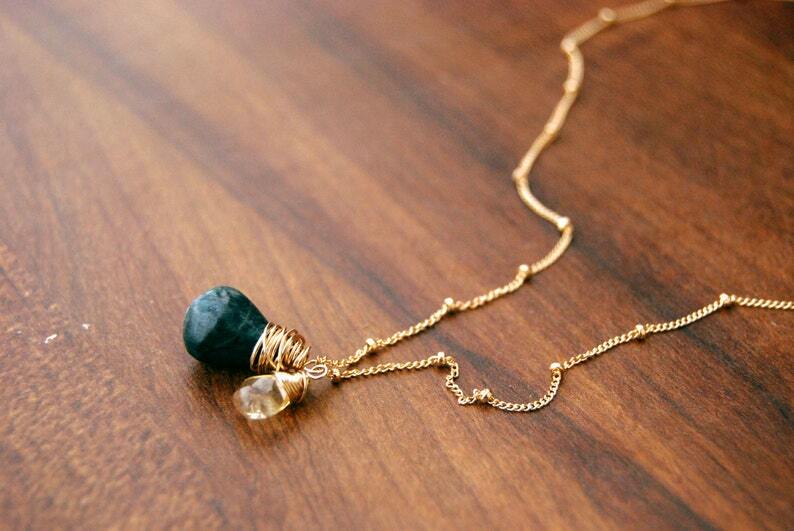 i have hand wrapped each stone and affixed them together on a delicate 14k gold filled satellite ball chain. elegant, minimalist, and utterly lovely! citrine is the birthstone for november and turquoise is the birthstone for december. 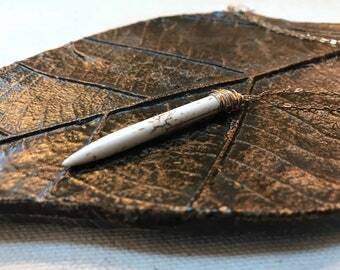 this would make a lovely birthday or holiday gift for a loved one (or yourself!). 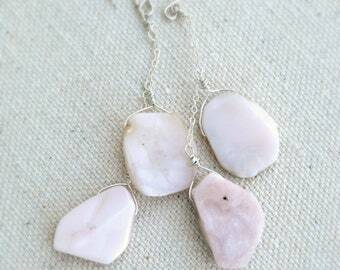 this would also be perfect as a mother's necklace for the lucky mom with a november and december baby! 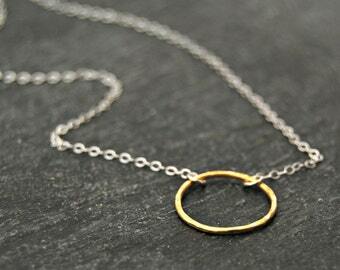 at 17.5 inches, this necklace is sophisticated and a lovely minimalist addition to your collection.